Regular interviews with some of the most enchanting motorcycle riding personalities in the land of the rising sun. Also some random moto blabber by Kazuto and Una. Big 4 (Suzuki, Yamaha, Kawasaki and Honda) at Tokyo Motorcycle Show 2019. 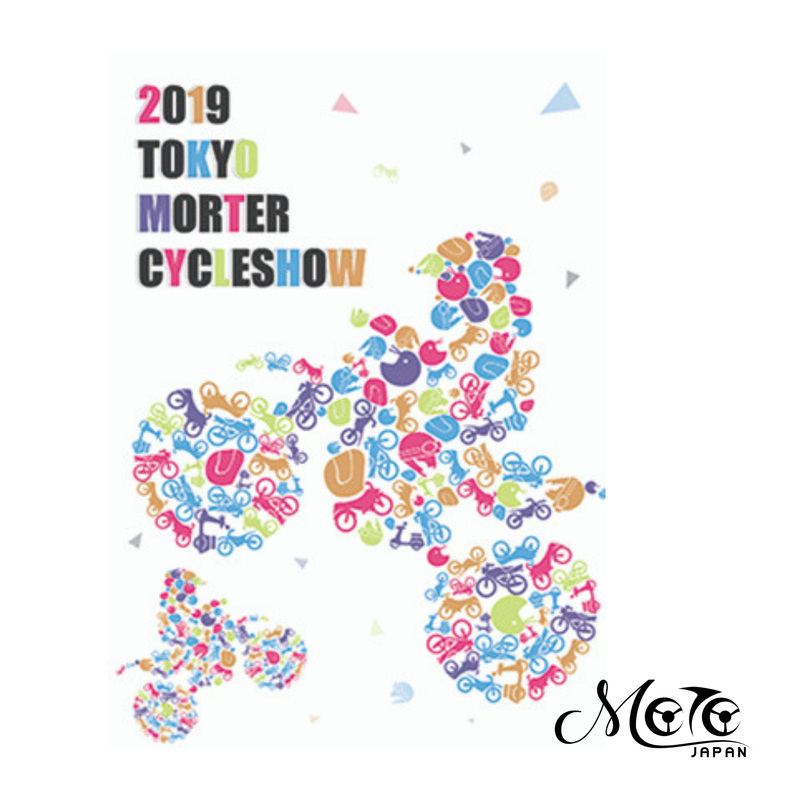 Happy 2019 from Moto Japan > 2018 recap. 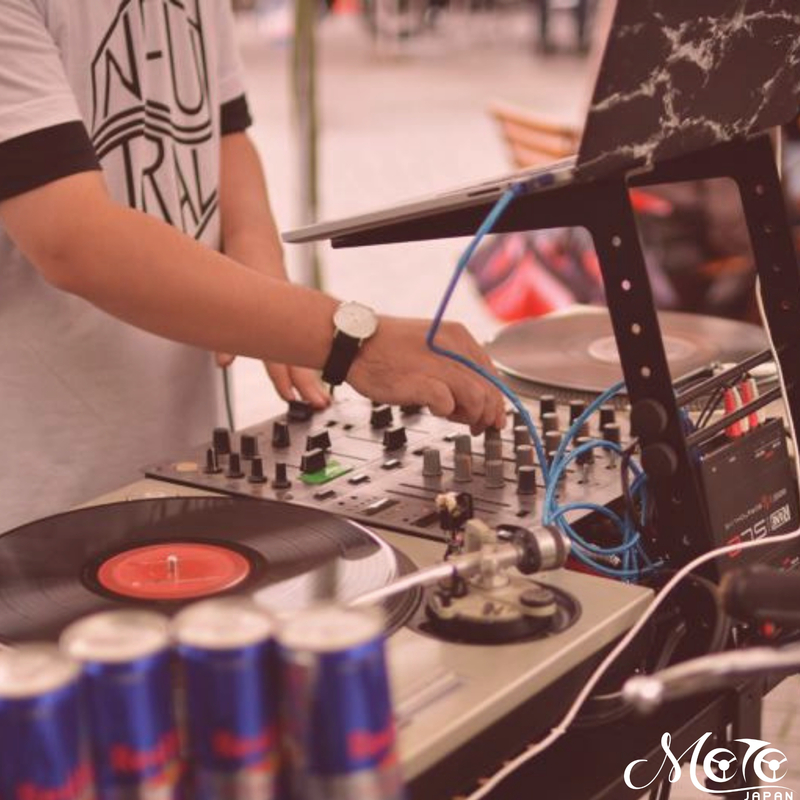 Official NEUTRAL [Bikes ・ Art ・ Music] music track by DJ Yonekura. 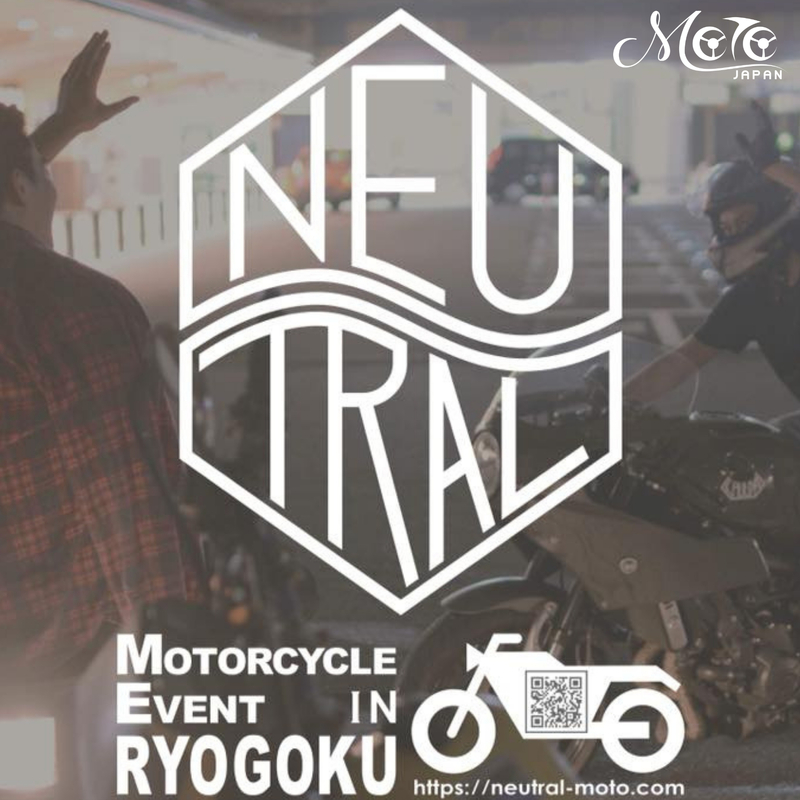 Announcing NEUTRAL [Bikes ・ Art ・ Music] festival targeting young riders in Tokyo. This podcast was recorded at Motegi Twin Rings, where a famous Japanese motorcycling journalist Yuki Kobayashi competed in the Road Race in July. She shared the ring with the champion Misato Isobe, who we interviwed in the previous podcast. 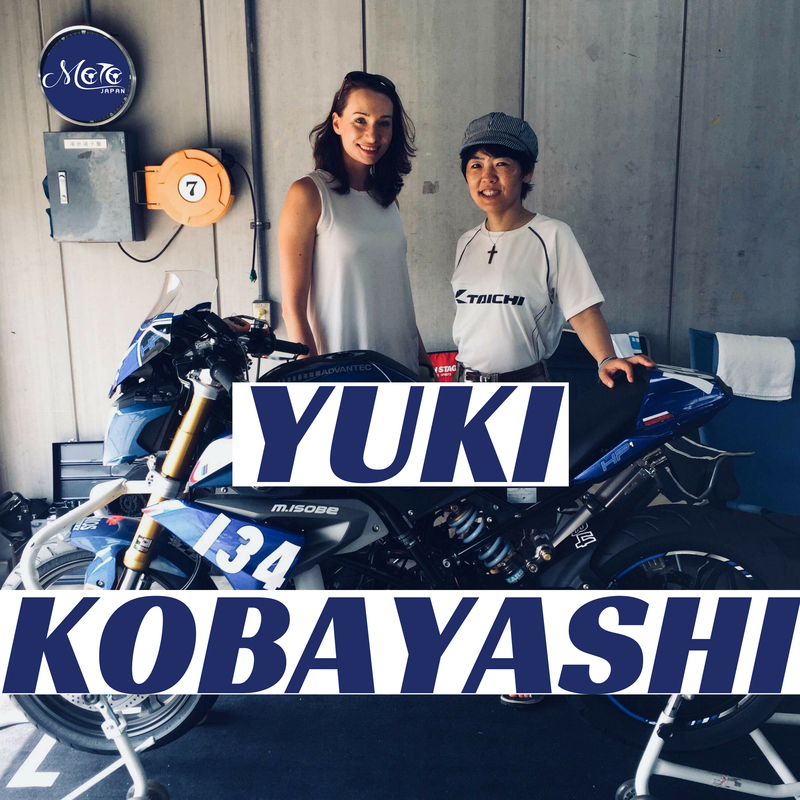 Yuki Kobayashi has been delivering excellence to Japanese automotive media since the start of her riding career in her early 21s. As a rider of the "motorcycle boomer" generation, she is an expert in all fields: From touring, racing, technology, to specifics about the riders culture. 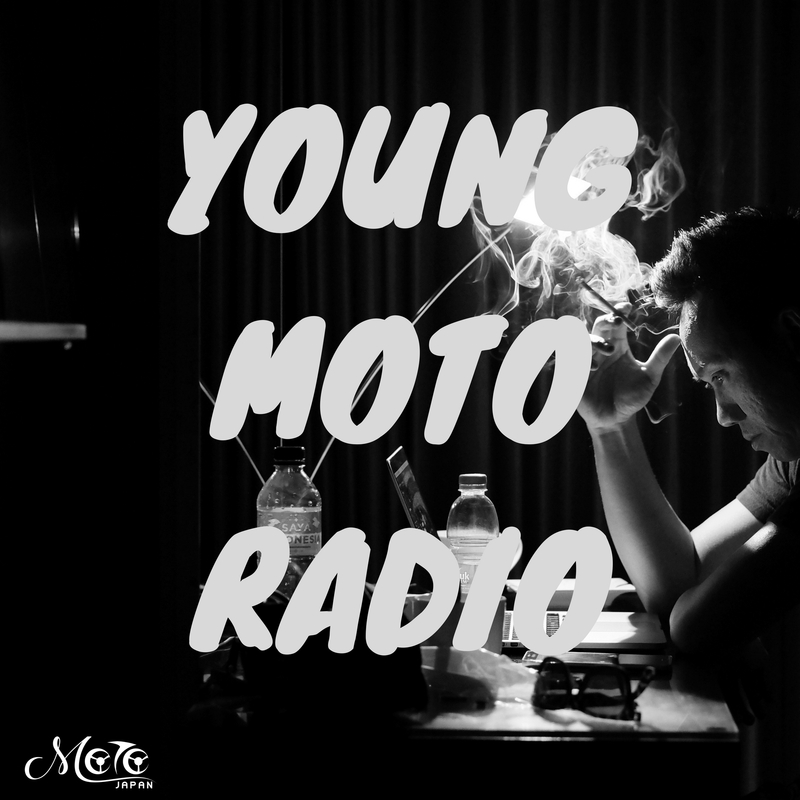 Find the newest Moto Japan Podcast wherever you get your podcasts. This podcast was recorded at Apexmoto, the same as the last one. While we interviewed John Gavin, his customers Misato Isobe and Mikio Ide came in to tune the bike before their next BMW race at Motegi circuit. We spoke to them about Misato Isobe's winning attitude. 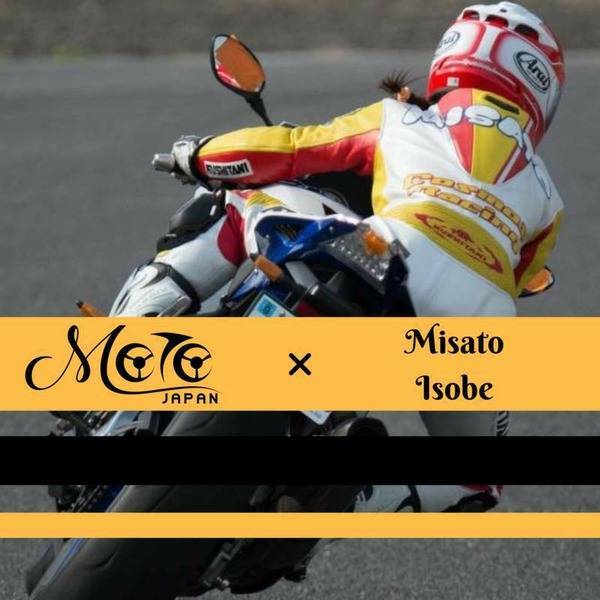 She started riding 4 years ago, at 42, and is currently one of the fastest females in Japan. We visited John Gavin, the Managing Director of Apexmoto, at his bike shop in Yamanashi. 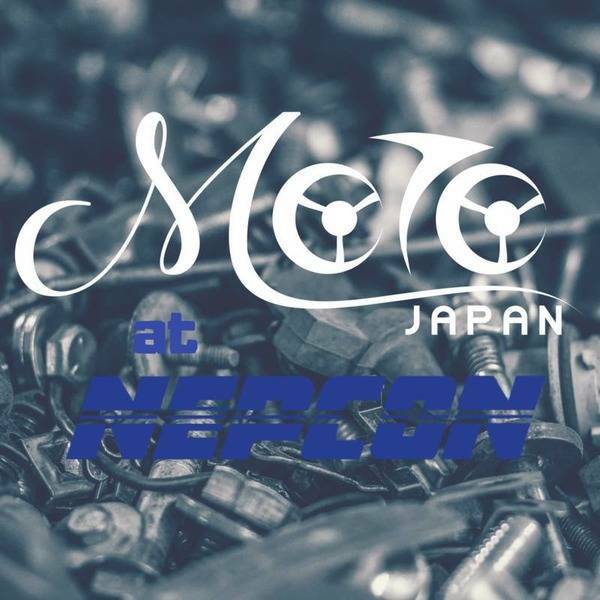 John is an an engineer, a businessman, a rider and moreover an enabler, boosting Japan's motorcycling industry since he set his mind on building the best bike shop in the country. 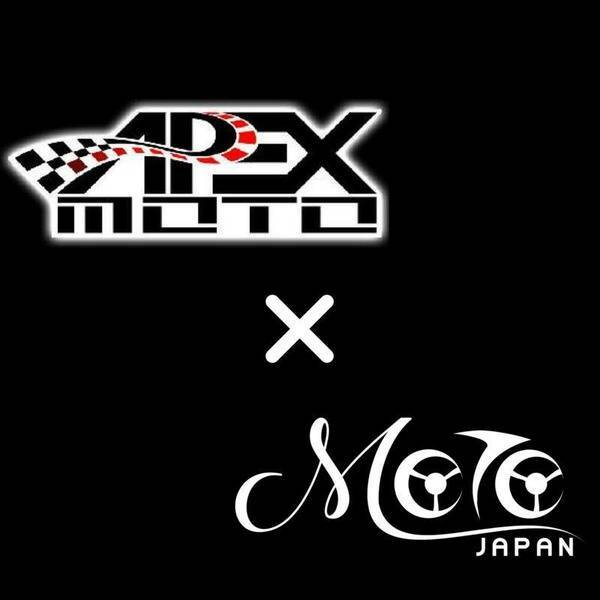 In this episode, we explored why Apexmoto is a known address for Japanese and foreign riders alike, known for outperforming and providing services for their customers that many other shops in Japan don't dare to imagine. 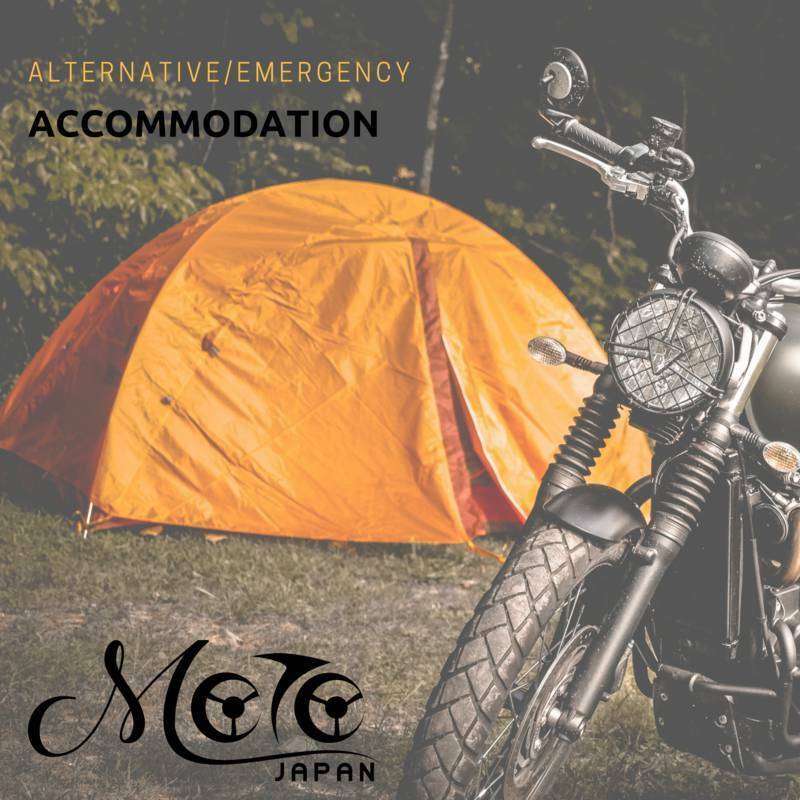 This time, Kazuto and Una share their BKMs where to stay in an emergency situation while touring Japan by a motorcycle. They also list options for riders traveling on budget, as well as alternative options for those looking to make some unconventional memories. 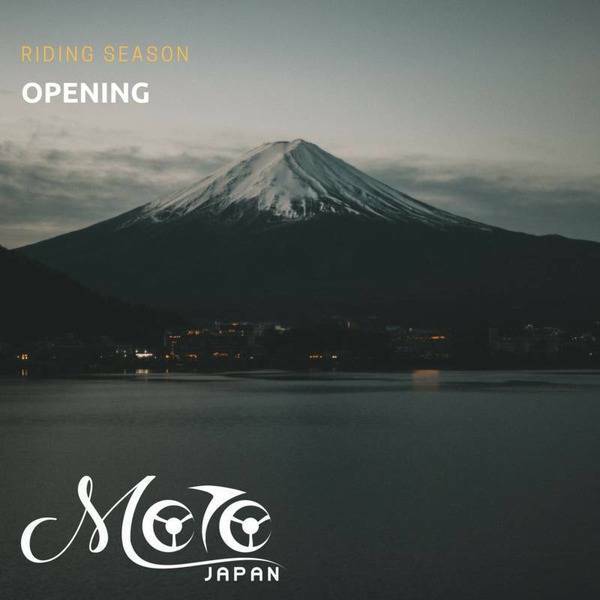 After a long break, Moto Japan returned to Tokyo, ready for new riding season. We intended to dedicate this episode to Tokyo Motorcycle Show, but it didn't work out as planned. Hear why! This episode brings some riding 💩 talk, a list of best places to ride in Japan - all personal recommendations for riding routes, hotels and camping sites. 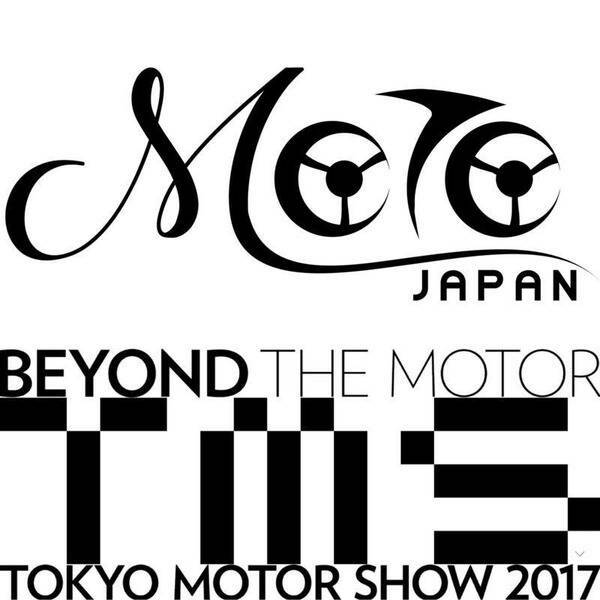 In this pilot Episode, Kazu and Una visited the Tokyo Motor Show 2017 and inquired about latest motorcycling technologies.